Romania will repay EUR 1.2 billion to the European Union (EU) in April as part of the stand-by loan contracted in 2009. The amount represents interest and fees, according to the Ministry of Public Finance (MFP) data. The total amount to be repaid this year to the EU is EUR 1.35 billion. 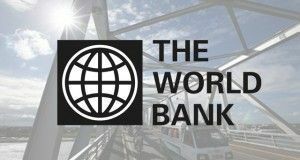 Romania has yet to pay over EUR 3.5 billion by 2023 to the World Bank and the EU. The largest amount will go to the EU, namely EUR 2.46 billion. 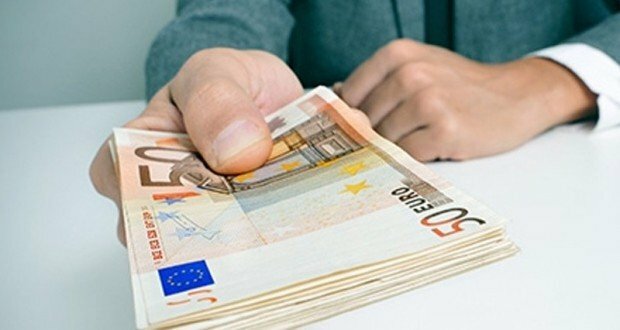 Romania repaid EUR 1,263 billion in 2017 to the two institutions, while the amount reimbursed in 2016 reached EUR 113 million and in 2015 – over EUR 1,83 billion. Also, 2015 was the year in which the International Monetary Fund (IMF) loan was paid. 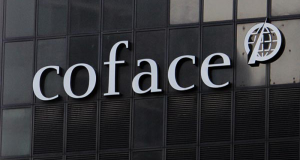 Overall, Romania repaid to this institution over EUR 2.49 billion. During 2009 – 2017, the total amount reimbursed to the three institutions exceeded EUR 6.21 billion. According to MFP data, 2015 was the loan payment peak, meaning EUR 1.8 billion, but there are still two large payments to be made in 2018 and 2019. In 2018, Romania has to pay EUR 1.4 billion and EUR 1 billion in 2019. 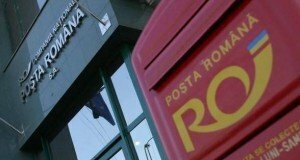 The reimbursements are for the financial package offered to Romania by international lenders in 2009, a package with a total value of EUR 19.95 billion. In 2009 Romania signed a 24-month stand-by agreement worth EUR 12.95 billion with the IMF, as part of a EUR 19.95 billion support package offered by the IMF, EU and World Bank. Through this arrangement with the IMF, Romania drew seven of the eight installments entailed, worth 10.57 billion SDRs (approximately EUR 11.9 billion).